Who wouldn't want to explore the 'world's greatest open air museum' and see its temples, tombs, spectacular desert, and river scenery? 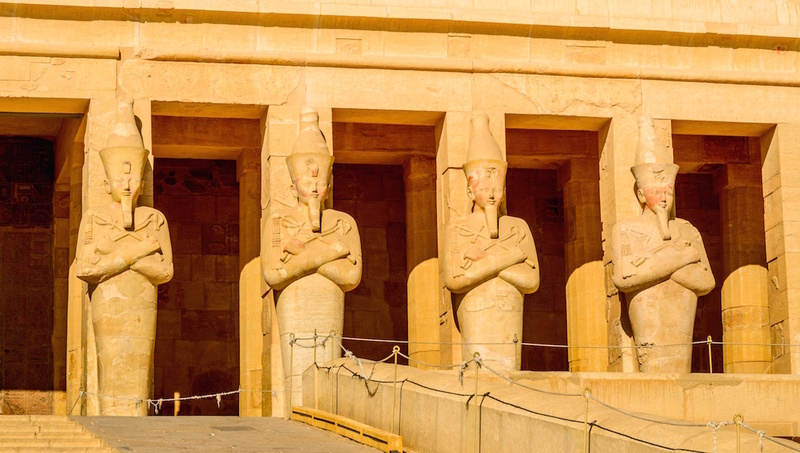 The main attractions lie at either side of the Nile, the East and West bank, encompassing staggering must-see sites that'll make you wonder how times and generations have evolved. 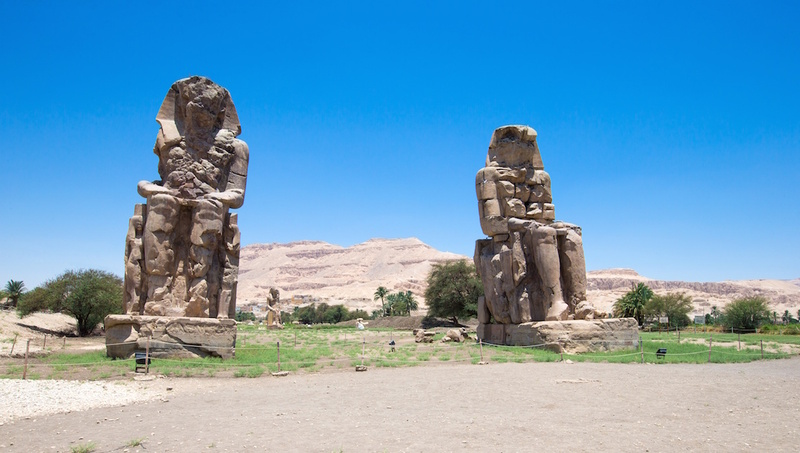 This temple is in honor of the Egyptian God Amon-Re around 1400 BC, and constructed by famous Egyptian pharaohs -- Amenhopis III and Ramesses II (aka the 'great builder'). Why not let a horse do all the walking by jumping aboard its carriage for an orientation tour. 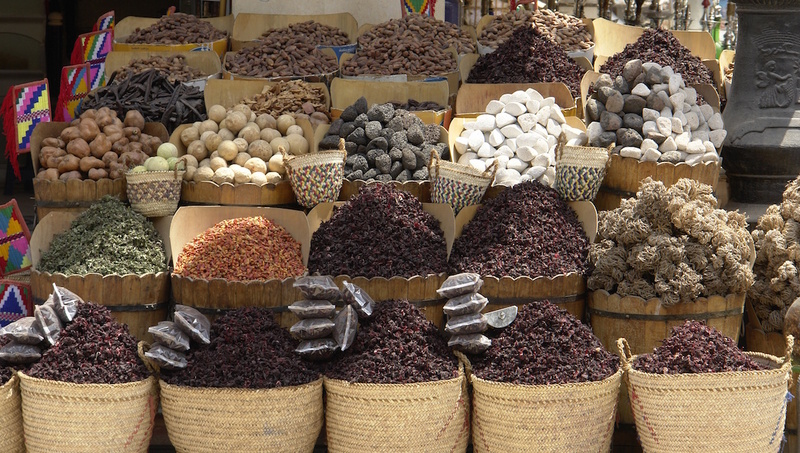 Wander through the bazaar or just relax at a cafe and enjoy a strong local coffee. Let a donkey take you to the West Bank to see the two 18-meter-high stone statues of Amenhotep III (all that remains), and marvel at the style and decoration of the tombs. This was the center of all religious life in ancient Egypt. Built and extended by successive generations of rulers, you can't help but be awed by the massive columns and painted hieroglyphs. 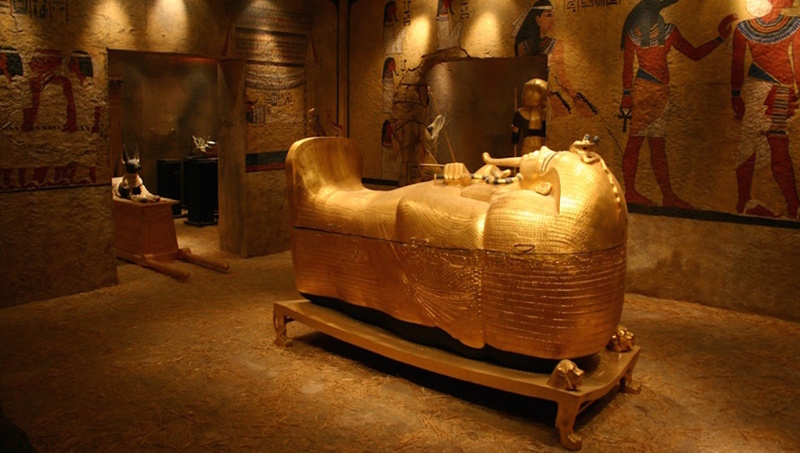 Learn about mummification and see a range of human and animal remains at this captivating museum. This practice is believed by the ancient Egyptians to be a critical part of the quest for eternal life. 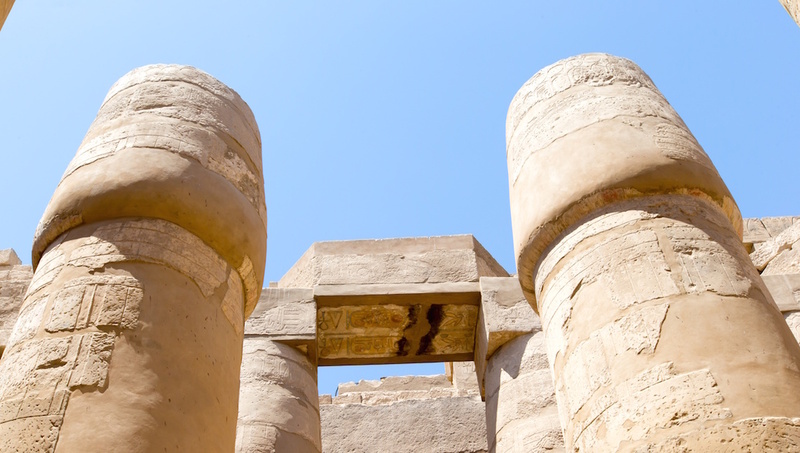 Take a stroll through and discover the many artifacts discovered in modern Luxor. Statues found in 1989 hidden beneath the floor of the Luxor Temple, and an annex dedicated to Egypt's Golden Age are also on show. 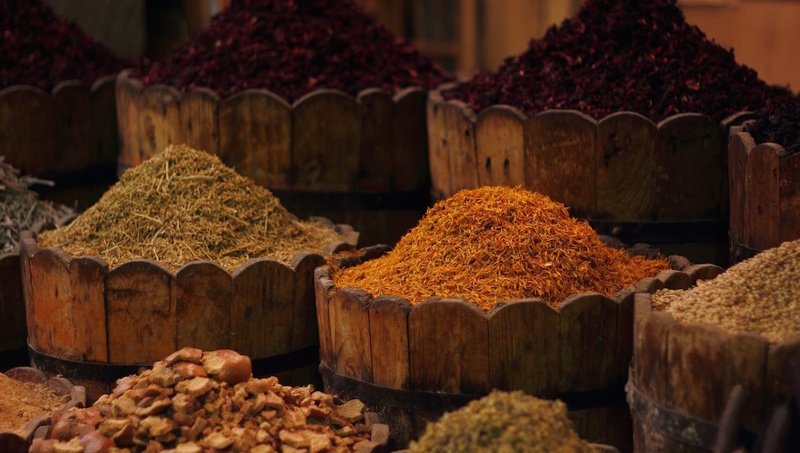 Dizzy yourself in this bustling bazaar crammed with clothes, jewelry, trinkets, stunning spices, and leather goods. Haggle til your heart's content to get the best deals on your new exotic finds! There is so much political unrest in Egypt. Is it safe to go there? Terrorists continue to plan attacks in Egypt. Foreigners could be targeted in tourist resorts or other locations frequented by foreigners. Be aware of your surroundings at all times and use heightened caution to avoid unsafe situations. Should I follow a specific dress code here? Egypt is an Islamic country. For woman, it's generally best to dress modestly, keeping knees and shoulders covered and not to wear figure hugging clothing. Women visiting religious sites are advised to cover their hair and neck with a scarf and take shoes off if required. Men can wear shorts and a normal style t-shirt. Much of Egypt is desert -- how do I travel across this? Four-wheel drive vehicles are really the only way and be prepared for a bumpy ride. Perhaps take anti-nausea tablets or any other remedy you use to prevent travel sickness. Temperatures can be high from May to September, if you want to avoid the heat, then go in the cooler months of October through February. Always be prepared with sunscreen and layers to keep you protected from the daylight sun and the cooler nights. A very full and interesting day, memorable for the right reasons. Apart from the long minibus journeys, this was an excellent trip. Although only scratching the surface of an amazing place, the guidance from Mohammed was first-class and gave us a basic understanding of the history of what we were looking at.